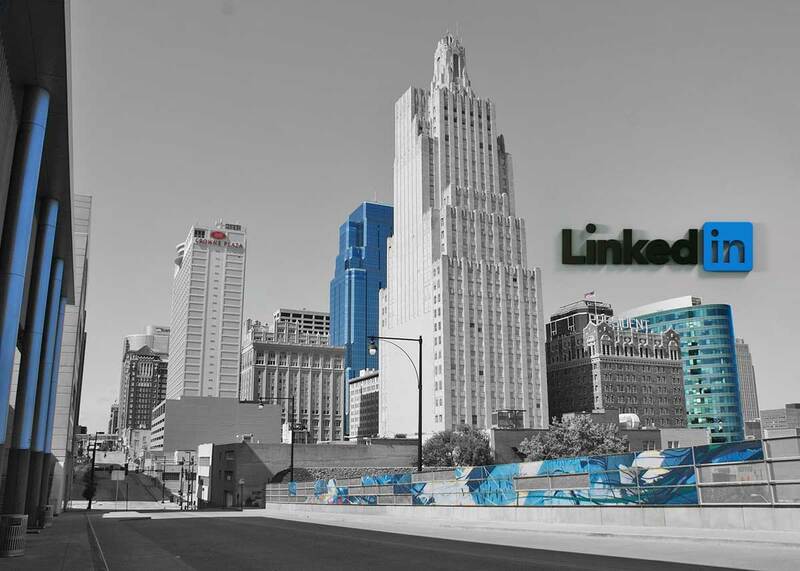 Post written by Mic Johnson, talking about recent changes to the LinkedIn Profile. 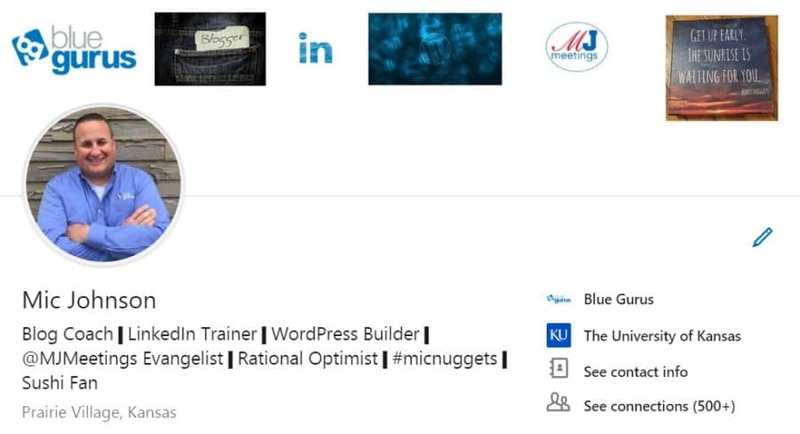 Recently my friend Doug Seaberg sent an article to me he’d seen talking about recent changes LinkedIn made to the profile page. I had seen the article previously but hadn’t had a chance to read through it. And, as so often happens, I don’t recall LinkedIn sending any notification that the changes were being made. Maybe they wrote a blog post about it and I missed it, but it seems like they change things all the time and don’t really go out of their way to notify their users. Several items in the “top card” section are now left-aligned instead of centered. Your picture, name, professional headline and location are in a more natural place and will be one of the first things people see when they look at your profile. The cover photo, if you have one, remains centered. 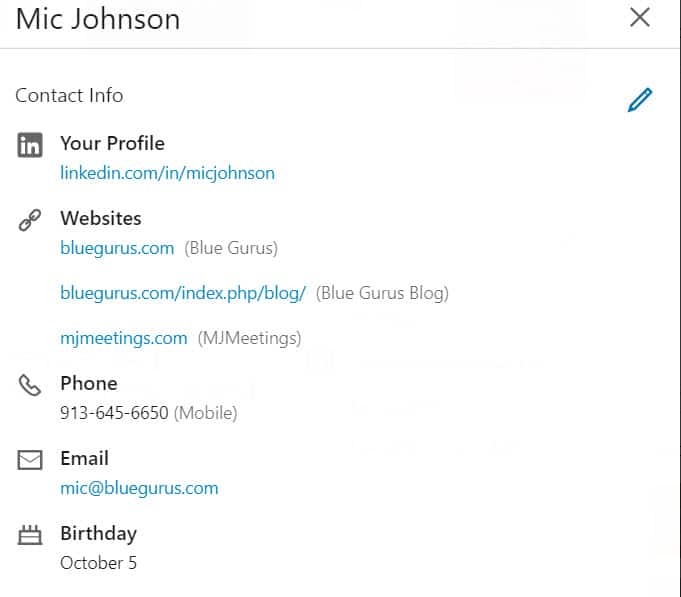 Additionally, your current company, education, contact info, and connections are all listed together as well. All of those sections are also clickable which is a nice touch. How Does Your Cover Photo Look? Since your picture is now left-aligned, make sure it didn’t impact your cover photo in any way. For example, make sure your picture isn’t in front of words or images in your cover photo. I know a lot of people haven’t taken the time to upload or create a cover photo, but you might give it some thought as it really does make your profile more engaging. Is Your Contact Information Complete? There’s now a little more space that’s viewable in your Summary before a person clicks “Read More.” With that in mind, it’s a great time to take a look at your Summary (assuming you’re not one of those people who still have NOTHING there #LINKEDINFAIL) and see what you’re communicating in the first few sentences. Since you’re in your profile, take a bit more time to review the rest of it. Have you filled out your work history, using “I” language to describe your responsibilities, accomplishments, etc.? Is your Education history complete? Have you added links to company videos, presentations, etc. that can help illustrate how you and your company help people? I hope this post was helpful. You never know when LinkedIn might change something again. So do me a favor right now and go to your calendar and set an appointment to check/update your LinkedIn Profile every 3-6 months. It’s your personal and professional brand after all. Be sure to give it the attention it deserves. Jason gets his clients and understands how they think - and they love him! 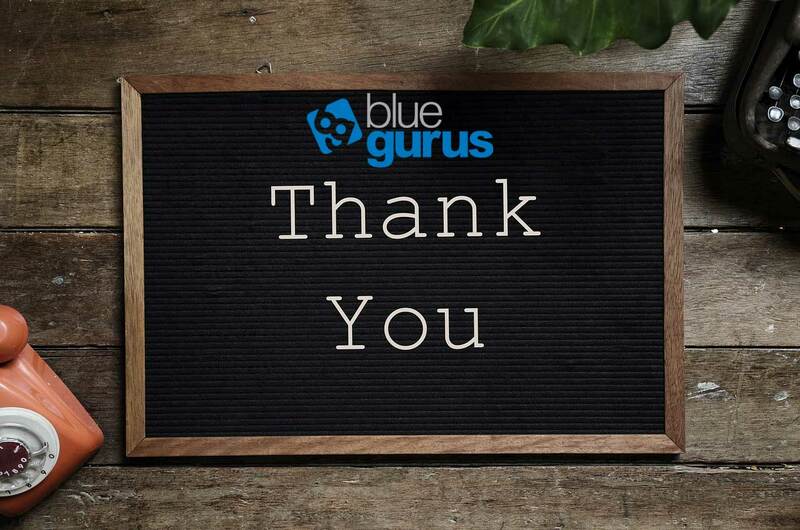 I've had the privilege to work with Jason Terry of Blue Gurus on numerous projects, giving me the opportunity to watch him work masterfully with his clients. 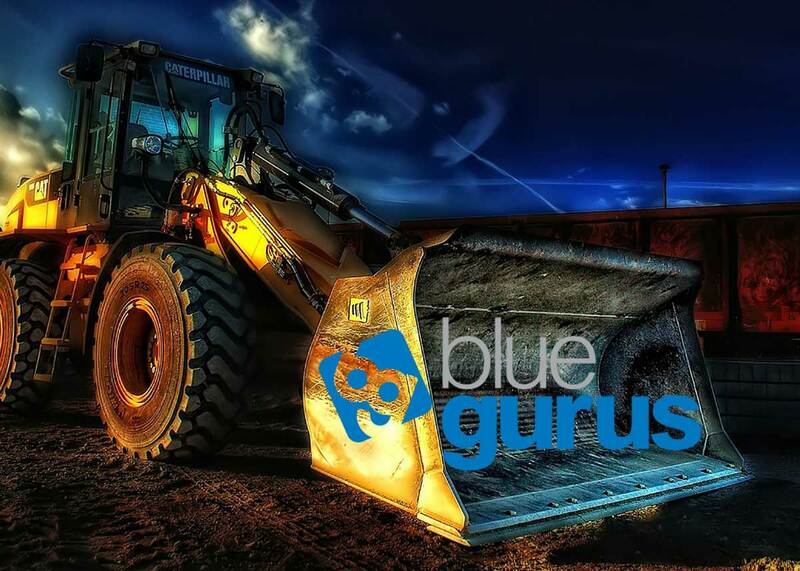 As an expert on blogging, LinkedIn training, business storytelling and website construction, he stands alone as the premiere resource. Jason gets his clients and understands how they think - and they love him! 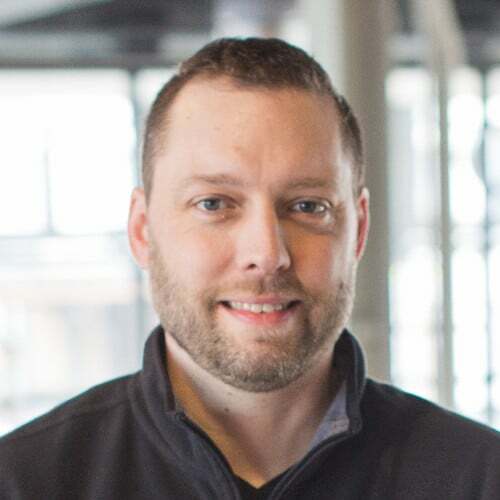 He makes it easy to work with him, going over into the technical arena and bringing back information to his clients in a simple and direct way they can understand -- and somehow makes it fun while doing it. I recommend Jason (and often do!) to anyone who wants to increase or improve their online presence through market-proven content and strategy. Owner of 20/20 Creative, Inc.